I am a sucker for collaborations. We are very fortunate that artists are in like a fraternity where they get along and are able to come together to make awesome collaborations. 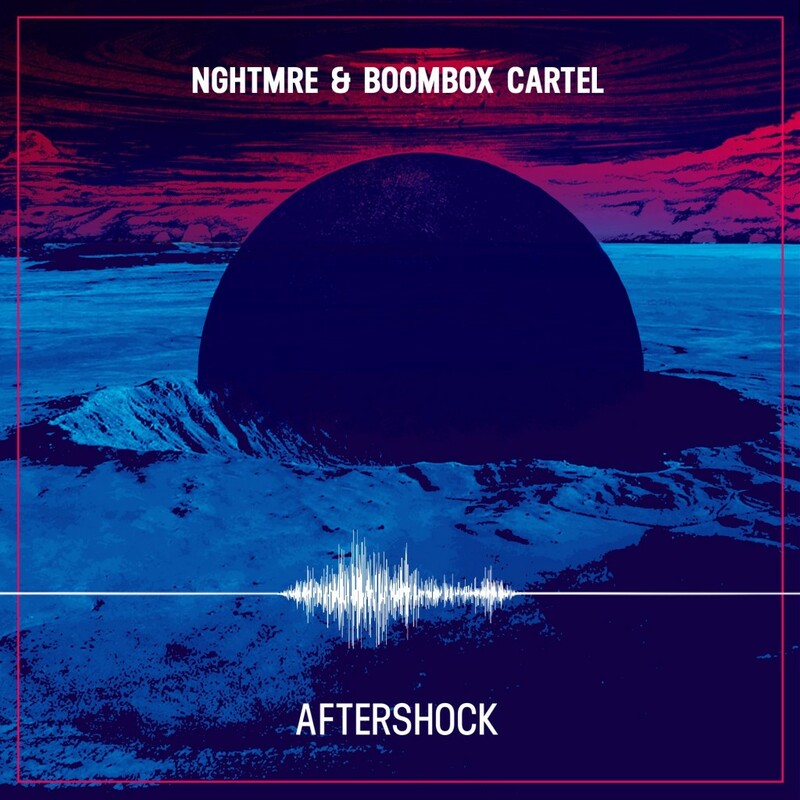 NGHTMRE and Boombox Cartel is something we need more together. They throw down hard in this track while featuring both their signature sounds appropriately together. This is something you definitely need to check out!